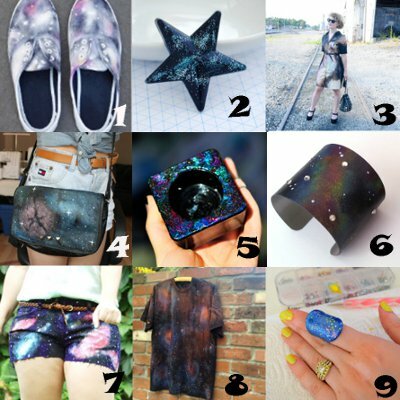 Step into the Designer’s Shoes with FaveCrafts Giveaway! 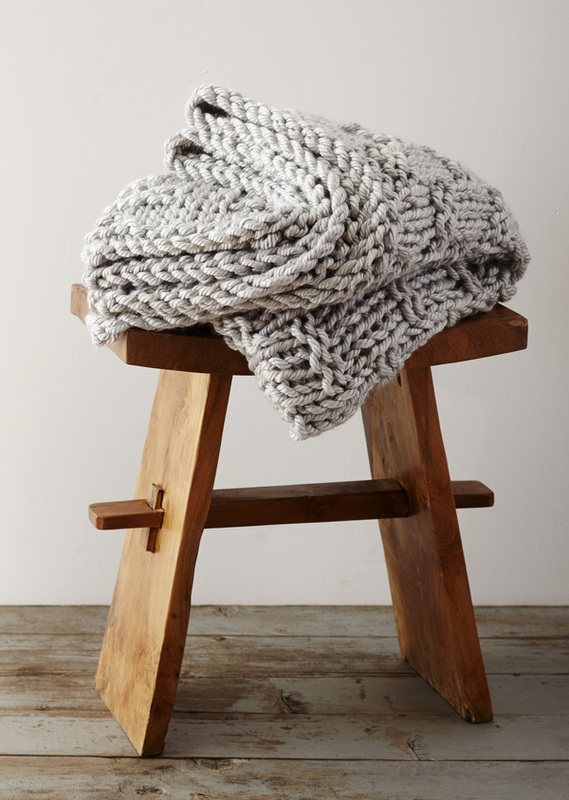 You have the perfect outfit almost set. 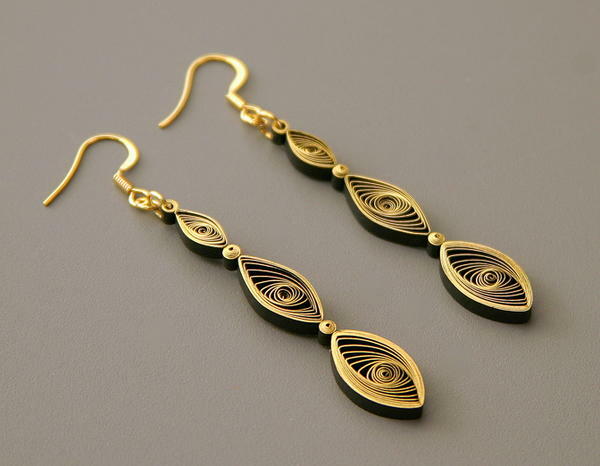 Your clothes look great, the jewelry looks awesome, and the only thing missing is an awesome pair of shoes. Sound familiar? 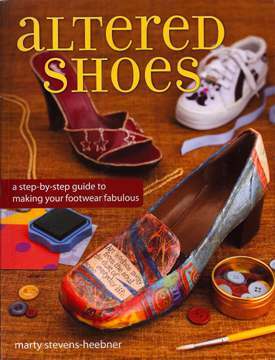 Well then you need Altered Shoes, the newest book giveaway from FaveCrafts.com! 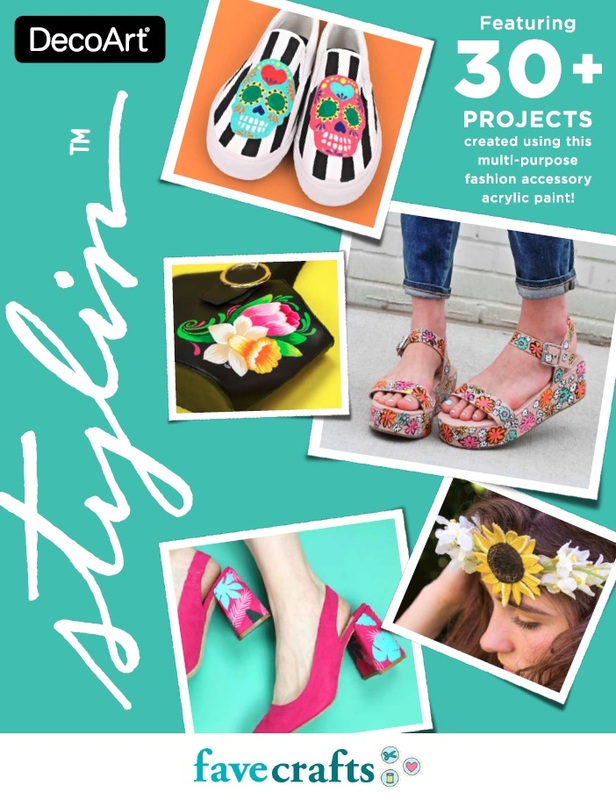 In this book, author Marty Stevens-Heebner teaches you how to revamp shoes you already own with materials you most likely already have. From worn out cowboy boots to those cute strappy sandals you got at the thrift store, this book covers all the basics…and leaves no scuff uncovered! When it comes to designer shoes, sometimes it’s just too hard to find exactly what you’re looking for…which is why it’s so helpful to know how to craft your own. I have to say that my favorite project in Altered Shoes has to be the Paper Mosaic Flats. These shoes look like something I would buy at a department store, but are easily made from an old pair of flats and tissue paper. The conversions from worn old shoes to high quality heels you’d be proud to show off make Altered Shoes a must have book for any DIY crafter. Even if you’re not into designing your own shoes, Altered Shoes has helpful suggestions on how to cover scuff marks, fix holes in the shoe, and even turn those ugly bridesmaid shoes into something that’s wearable again! For shoe fans, DIY fans, and artists who love to show off their work, Altered Shoes is a great book that you’ll find yourself referencing again and again. I even learned how to remove those obvious and ugly white marks from my black shoes and they look brand new again! This is a great book to add to your collection of crafty how-to materials and we’re giving away one copy on FaveCrafts. All you need to do is head over to the giveaway page and sign up to win this awesome book. You can register to win once a day, so return often to improve your chances of winning! Step to it! DIY Summer Sandals: this great tutorial from annekata shows you how to make some trendy summer sandals out of a preexisting pair of used flip flops. Fix a Broken Flip Flop: did you snap your favorite pair of flip flops this summer? Not a problem! If you’ve got a short piece of wire, a drill and some pliers, you can make your flip flops functional again in no time. 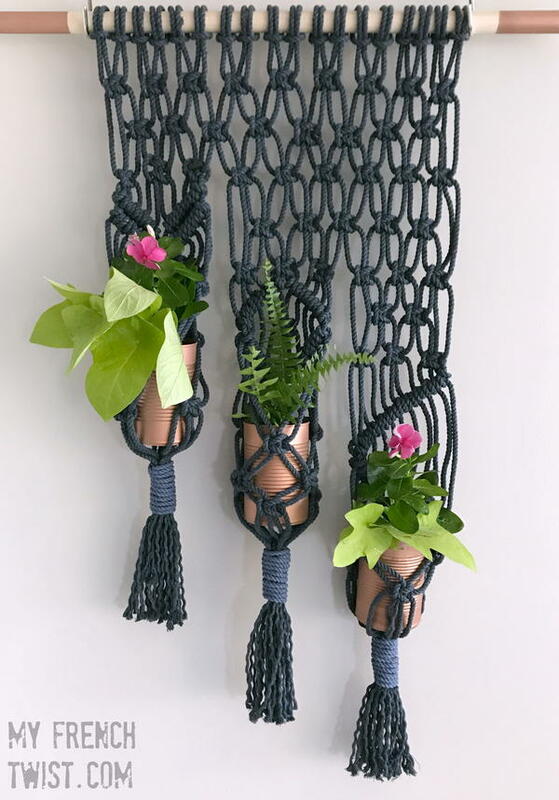 5 Fabulous DIY Show Makeovers: check out some ideas from Planet Green for making over your shoes including creating your own sweater boots and “designer” shoes. 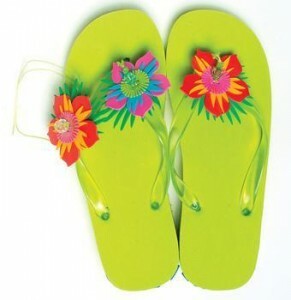 DIY Floral Flip Flops: easily add a floral touch to your boring old flip flops to give them a fresh new life. Restore Old Sneakers: all you’ll need is some steel wool and toothpaste to give new life to your tired old sneakers. Simply apply toothpaste to scrubber and scrub away! Get Odors Out of Your Shoes: try a few of these easy tricks if your shoes are a bit stinky. Make Your Own Shoe Insoles: having some comfort issues with a pair of shoes you really like? Build your own insoles to provide cushioning and comfort on the cheap. Some exclusive tips from the author of Altered Shoes, Marty Stevens-Heebner. Read a review of Altered Shoes here. Start with your junk drawer and your broken jewelry collection. If you’ve got a scuff or two to cover, hot-gluing beads from a broken necklace over the scrape is great camouflage. Altering and recycling your shoes provides a great opportunity to show off your individual style and put your stamp on everything you wear. If you already loved those shoes, and also loved those leftover jewelry baubles and ribbon, why not put them all together to create a thoroughly unique pair of shoes that express who you are? So tap into your creativity – you know you have scads of it! 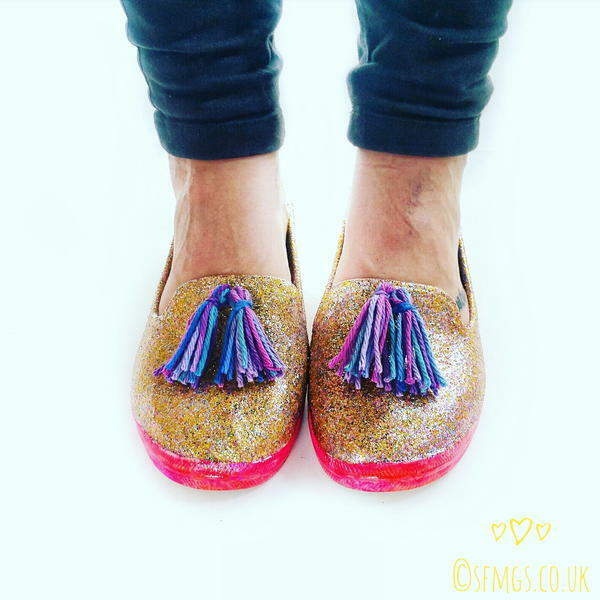 – and give your forgotten footwear a vibrant second life. As a Floridian I know that flip-flops are our official footwear, but as summer approached flip-flops are the shoes of the season. 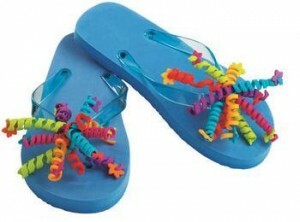 Don’t just wear plain old flip-flops; you got add your own personal touch. 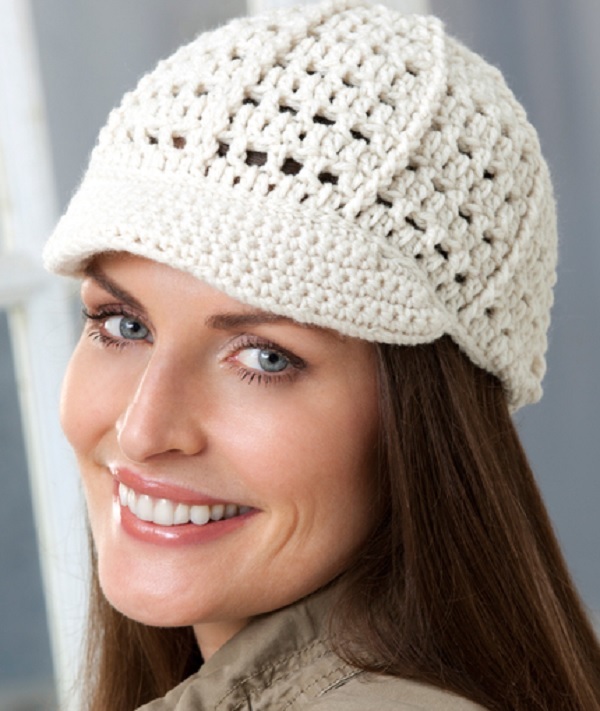 You can add seashells or wrap your flip-flops with bright and sassy specialty yarns. Add some bling with craft jewel, sequins, or glitter. 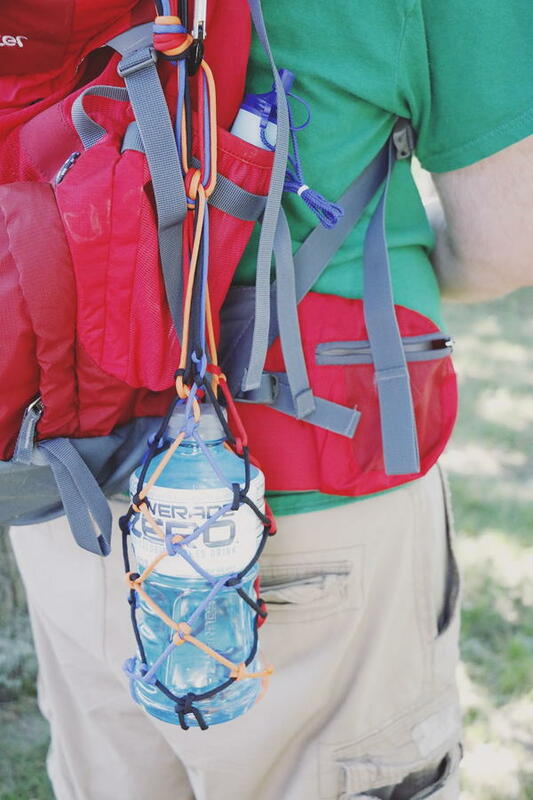 The skies the limit when you use your imagination and creativity to celebrate the season of sunshine, going to the beach or lake, and having picnics in the great outdoors. The origin of the flip-flop isn’t really clear, but most experts feel the flip-flop was part of cultures of China and New Zealand. Here are some embellished flip-flops to get your creative juices flowing. 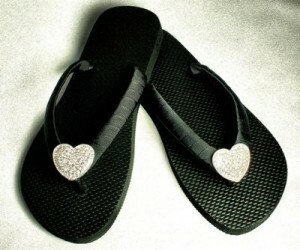 The term flip-flop came from the sound the shoe makes when the wearer is walking. The flip-flop is any sandal that has no back.